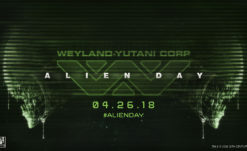 It looks like one of those new Alien game(s) in development has been named. 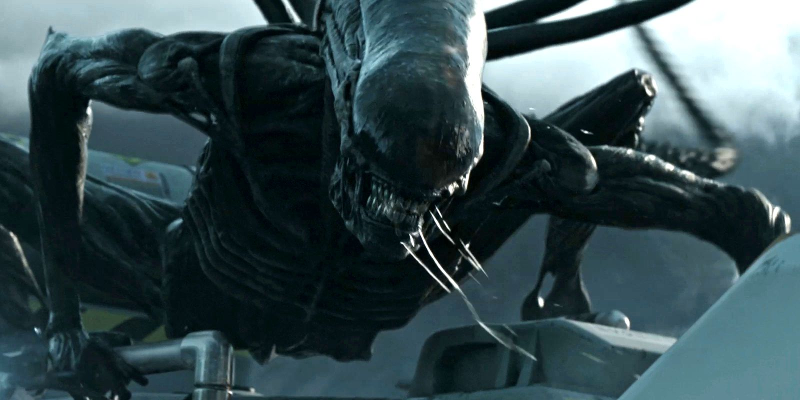 20th Century Fox recently filed a trademark for a game titled Alien: Blackout. Creative Assembly, the developer of Alien: Isolation is supposedly not working on this one, which raises the question of what kind of game Blackout will be. Due to the critical success of Alien: Isolation, I wouldn’t be surprised if Alien: Blackout was another survival horror game unlike the preceding Alien: Colonial Marines. That being said, I could easily see the Alien series taking a crack at an asymmetrical multiplayer game, a natural fit for the Alien franchise. Of course, first-person shooters are a very prominent genre in the western games industry, so there is definitely the possibility of another action entry the series, or better or for worse. Last we officially heard from FoxNext Games, developer Cold Iron Studios were working on an Alien title. The announcement regarding their involvement heavily suggested online multiplayer and VentureBeat specifically called the game a shooter in their report. Whether Blackout is Cold Iron Studios’ Alien game remains to be seen. You can read our review of Alien: Isolation here. What do you think Alien: Blackout will be? What do you hope it will be? Let us know in the comments below.